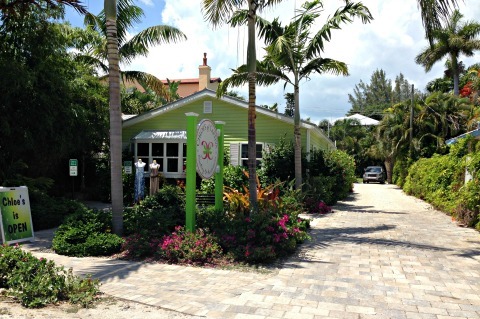 Captiva Shopping - Get off the beach and hit the village with it's beach shops, art galleries, clothing stores! 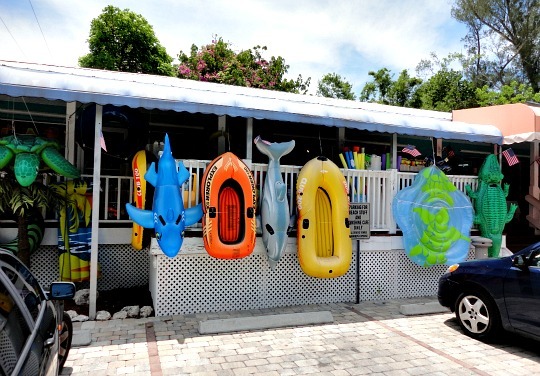 Especially if it's cloudy or rainy out, you'll be looking for things to do in Captiva while you're there on vacation. 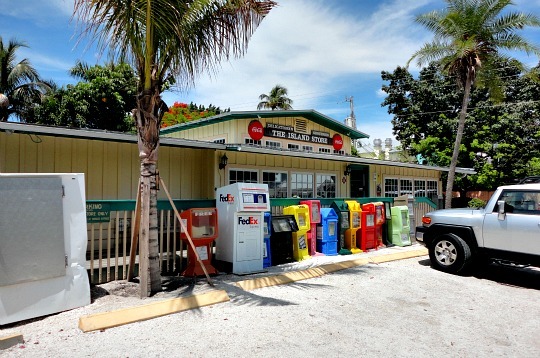 Captiva stores are basically along Andy Rosse Lane, the part of Captiva Drive that's in the center of town, and at Chadwicks Square. If you're staying in town, you can actually walk to all the shopping areas if you like, since they're all close to each other. And if the sun comes out while you're shopping, no problem, you can get back to the beach pretty quickly .......... and hopefully with a new bathing suit or sun dress! 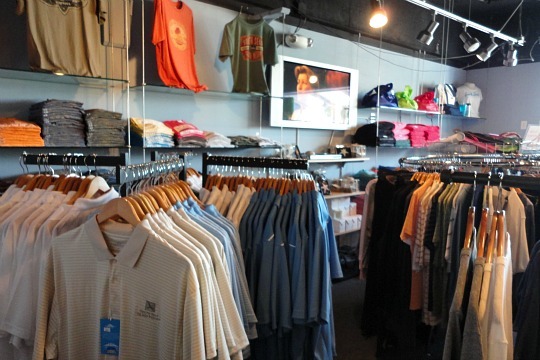 The first store you'll see is The Island Store, on the corner of Andy Rosse Lane and Captiva Drive. 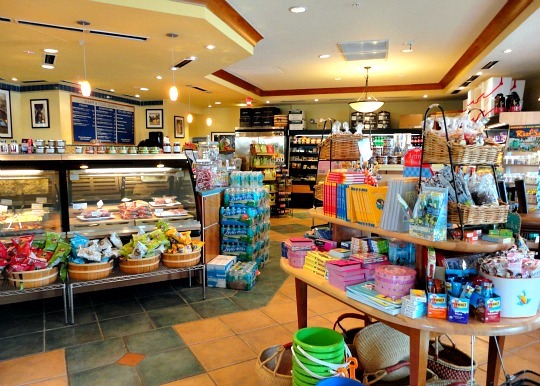 Get your groceries, gourmet and organic foods, wine and liquors, deli sandwiches, pizza, bake goodies, health and beauty items, greeting cards, souvenirs, automotive supplies, and Queenie's Ice Cream. 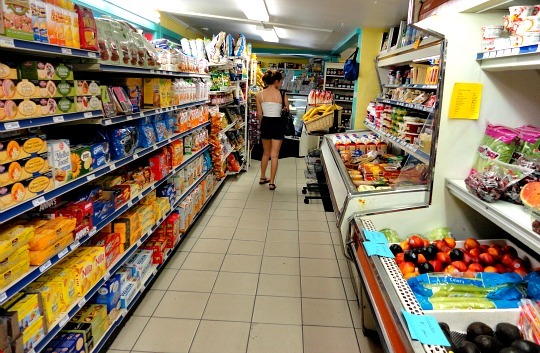 Contact The Island Store to order groceries online or call them at (239)472-2374. They are open daily from 8AM-6PM. Next up the street is Latte Da on one side and Captiva Pizza on the other. You can buy gifts, souvenirs, tee shirts, and other items at these restaurants. 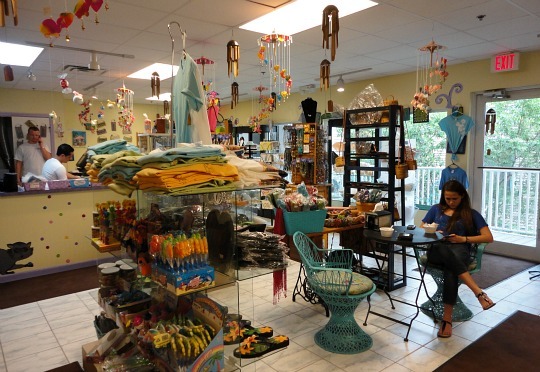 For casual chic clothing, shoes, accessories, and jewelry, go to Chloe's of Captiva. 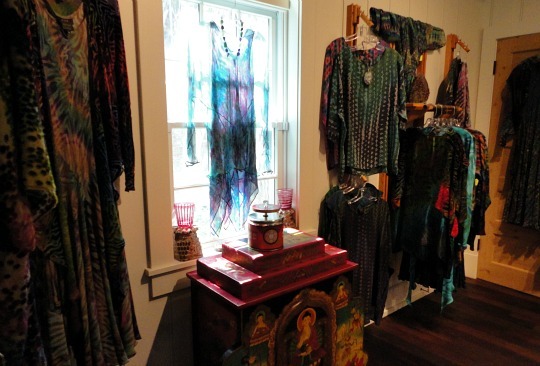 For that special and unique gift, the Shirley Allen Boutique sells avant garde clothing and wearable art, jewelry, artifacts, art, exotic plants, antiques, and collectibles. Their phone number is (239)472-3506. 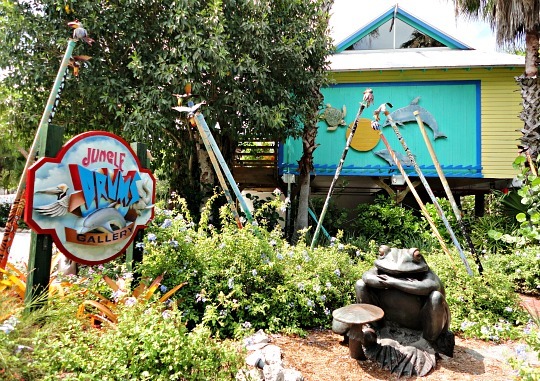 Also on Andy Rosse Lane is Jungle Drums Art Gallery, offering the finest art with scuplture, jewelry, glass, ceramics, furniture, paintings, clothing, prints, and artwork in metal, wood, clay, and more. 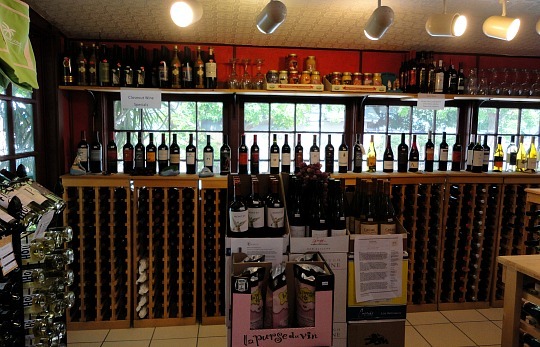 They are open Monday - Saturday 11AM-7PM. 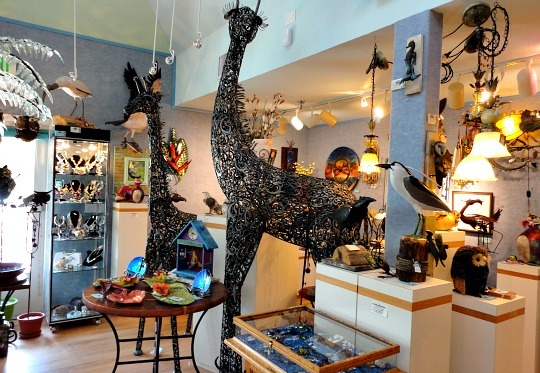 You can't miss the gallery, it has the most interesting sculptures in front of the store! Contact them by calling (239)395-2266. 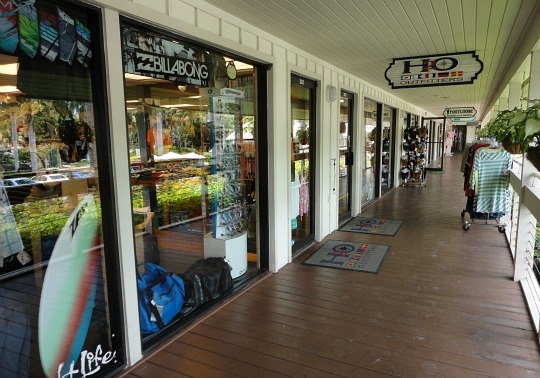 Just beyond Jungle Drums is YOLO Watersports, where you can buy beach gear. 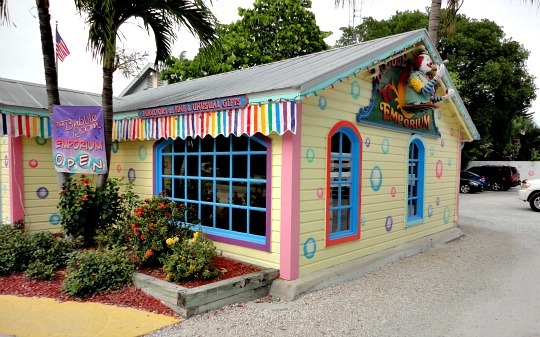 If you turn left onto Captiva Drive from Andy Rosse Lane, on the right is a cute little gift shop at The Bubble Room. 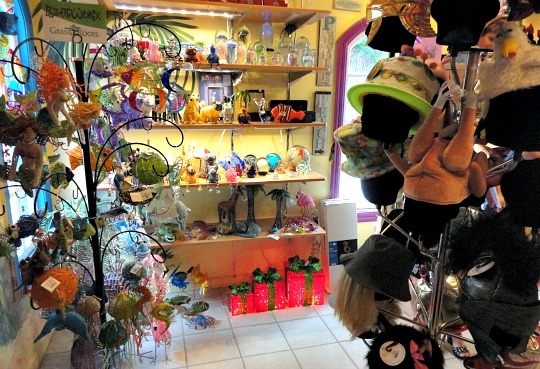 The Bubble Room Emporium is open daily from 11AM-9PM, call (239)472-6545. 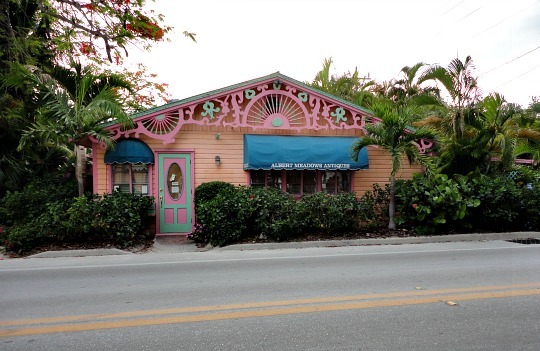 Across the street on the left side, is Albert Meadow Antiques in a very charming building, Monday - Friday from 10AM-5PM, (239)472-8442. Further down and also on the left is a small shopping plaza and Beach Stuff. 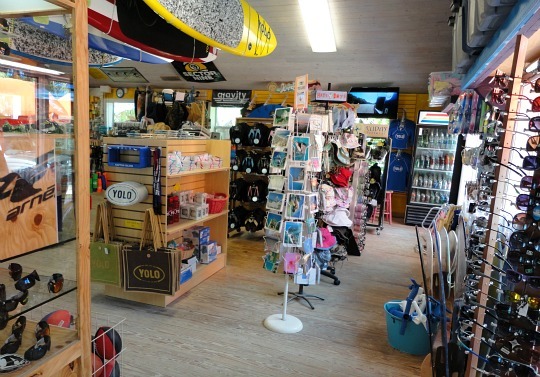 Here, you'll find all you need for the beach including tee shirts, sweatshirts, flip flops, umbrellas, beach chairs, towels, toys, gifts, and souvenirs! You can contact them at (239)472-3544. They also own several stores at Chadwicks Square. 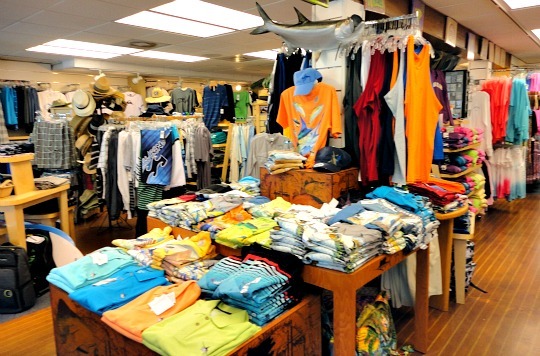 For more Captiva stores, continue down Captiva Drive, it curves to the left and before you get to the beach and across the street from the entrance to South Seas Island Resort, is Chadwicks Square Shopping Center. 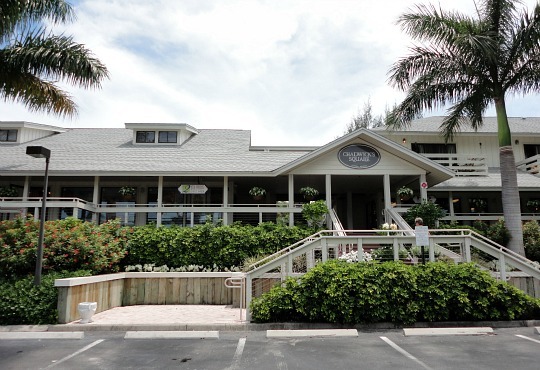 On the corner is the Captiva Provision Company, a gourmet deli and grocery store. 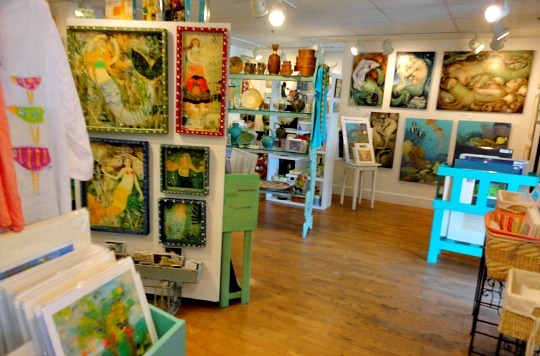 Then comes 2 Islands Art Gallery, open daily from 10AM-5:30PM, (239)472-7633. 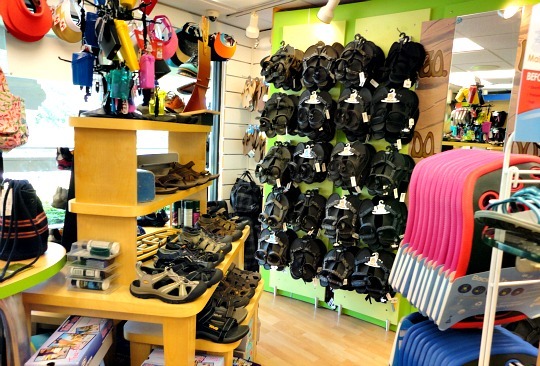 Then come several stores with the same owner as Beach Stuff. 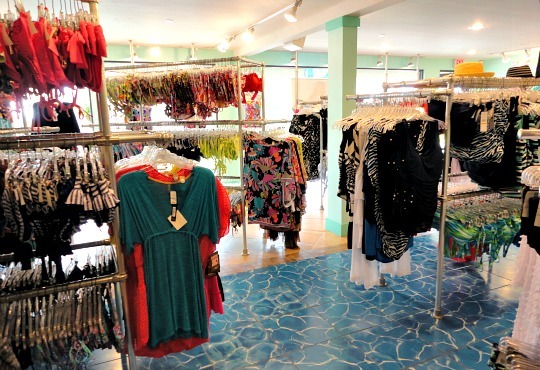 They sell resort wear and shoes for men, women, and children. 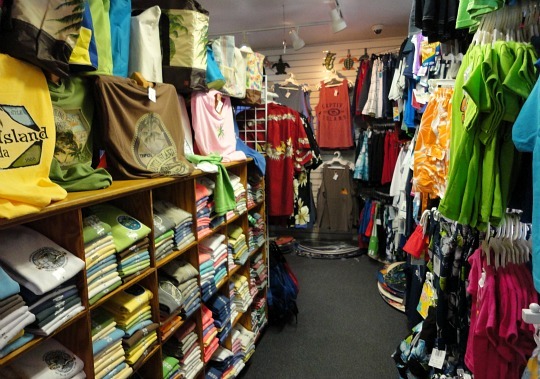 You'll find brands such as Vera Bradley, Lily Pulitzer, Lacoste, Brighton, Cutter and Buck, Jams World and more from Regatta, Beach Life, Footloose, H2O Outfitters ............ Aqua Beachwear and the Kay Casperson Spa. Think of the spa for massages, facials, manicures, pedicures, fitness classes, and parties for weddings and other occasions. 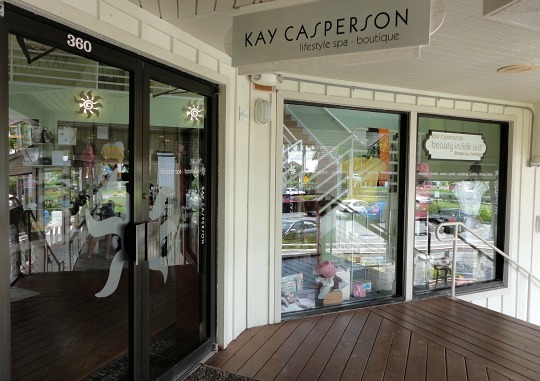 Kay is known for her own line of skincare, cosmetics, and beauty products plus apparel and accessories. You can call the spa at (239)579-1470. 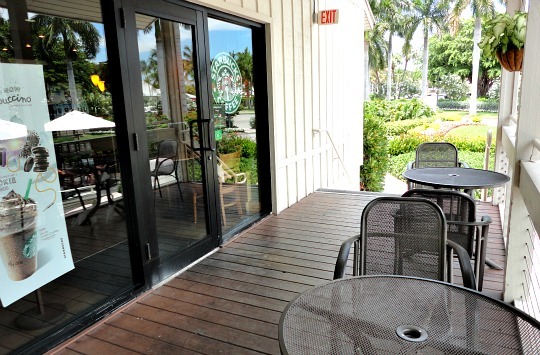 Last but not least ....... is good ole Starbucks ....... the perfect spot to take a break and have a snack after your Captiva shopping spree! 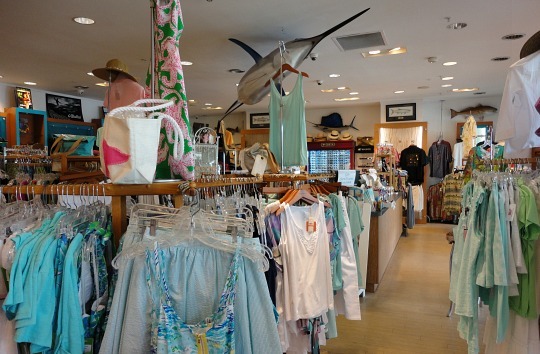 If you're staying at the resorts Tween Waters or South Seas, they also have gift boutiques and clothing stores for their guests. 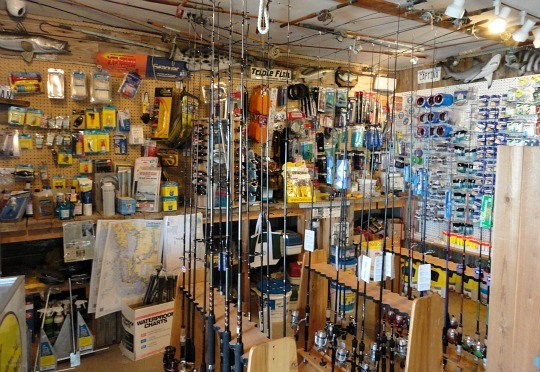 And, for those of you needing boating and fishing gear, go to Jensen's Marina! 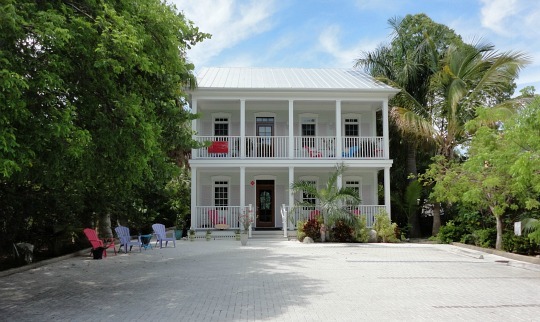 Enjoy your Captiva shopping ........ don't spend it all in one place!